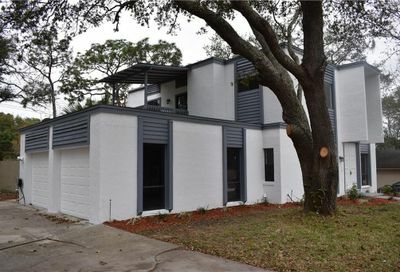 Sweetwater Oaks in Longwood, Florida is a residential single family home community located in Longwood Florida. 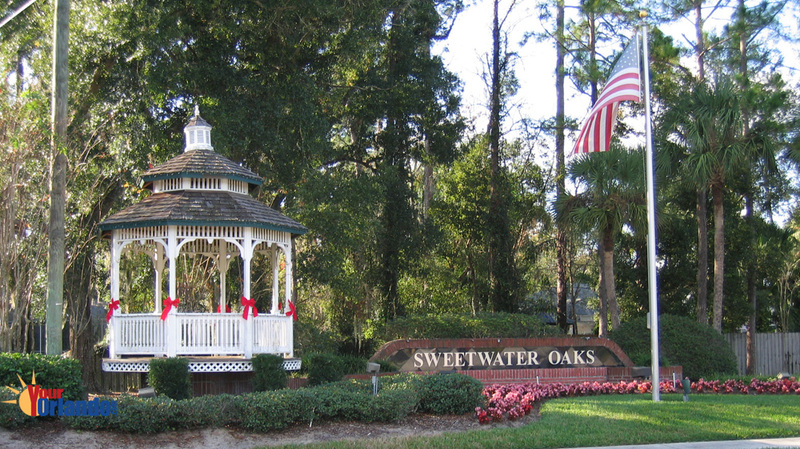 Sweetwater Oaks is situated 14 miles north of downtown Orlando and 38 miles northeast of Disney World. 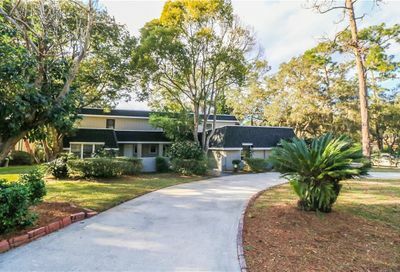 Nestled between Lake Brantley and the Wekiva River, Sweetwater Oaks is one of the most desired neighborhoods in Longwood. The Sweetwater Oaks HOA website has community information, contacts and events. Residents of Sweetwater Oaks will enjoy the community clubhouse where community meetings and events take place.